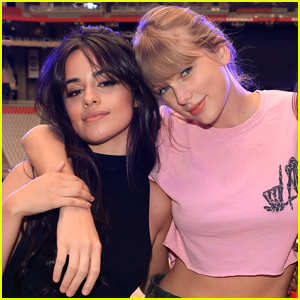 Camila Cabello Reveals Why She Needs to Hang Out With Taylor Swift More! 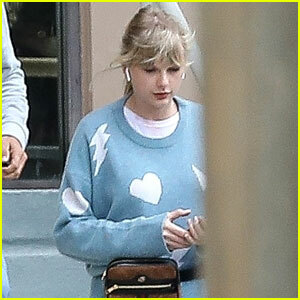 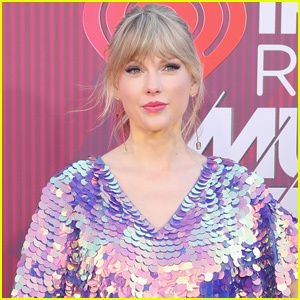 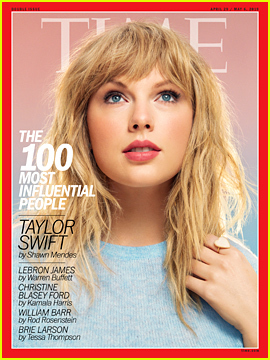 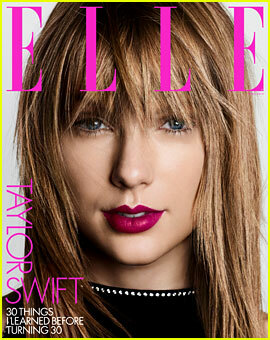 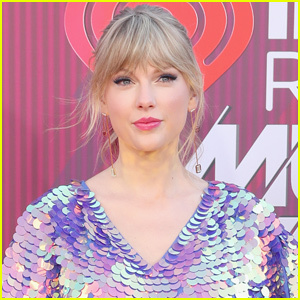 | Camila Cabello, Taylor Swift | Just Jared Jr.
Camila Cabello Reveals Why She Needs to Hang Out With Taylor Swift More! 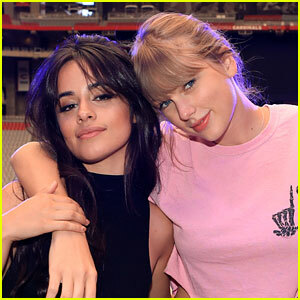 Camila Cabello says she needs to spend more time with Taylor Swift! 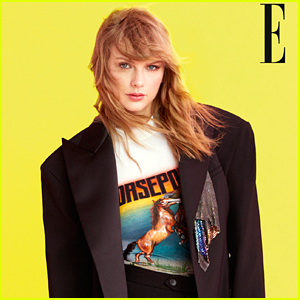 The “Havana” singer is currently serving as an opener on the “Delicate” crooner’s reputation Tour, and she’s been traveling the world for her own Never Be The Same Tour as well.